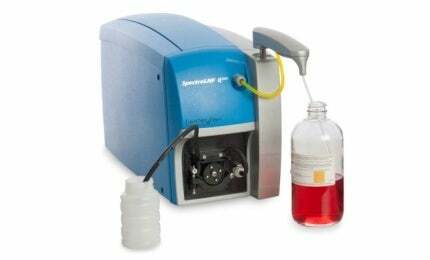 The Q200 series includes a multi-purpose benchtop instrument that combines particle counting, particle morphology, particle size analysis and dynamic viscosity within a single compact device, using LaserNet® Fines technology. By analysing particle counts with shape classification, operators can determine the type of wear debris as well as the wear mode and source from internal equipment components. Analysing dynamic viscosity lets the operator monitor the lubricant to maintain optimum equipment performance and maintenance activities. Download the free product information to read more.